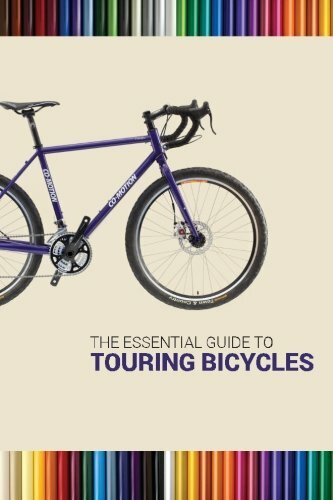 So what is Bicycle Touring? So this is a question we've been asked a lot. I don't think people really understand us when we tell them we're travelling around the world on a self supported bicycle tour. 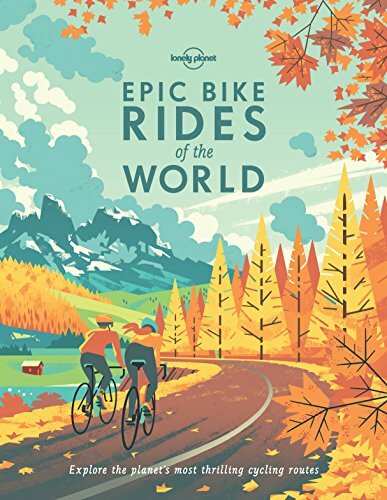 “Bicycle Touring” (also commonly referred to as bike touring or bike packing) is the act of riding a bicycle for pleasure, adventure, and autonomy rather than sport, commuting, or exercise. Tours range from a day, week, months or even years on end as you travel across entire cities, states, countries under your own peddle power. 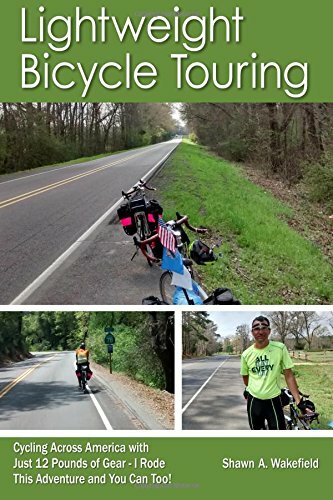 Lightweight Bicycle Touring: Cycling Across America with Just 12 Pounds of Gear, I Rode This Adventure and You Can Too! 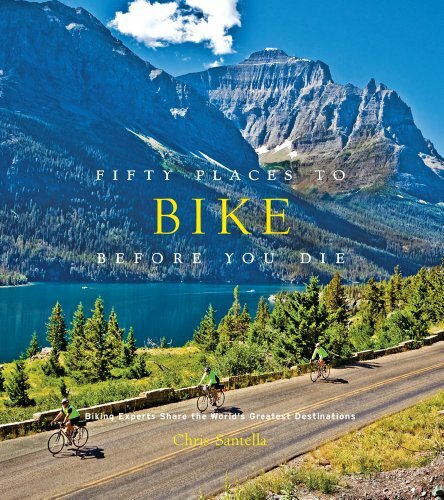 This is a new guide book that is your source for information on how to plan and execute a cross country bike ride without carrying heavy gear. 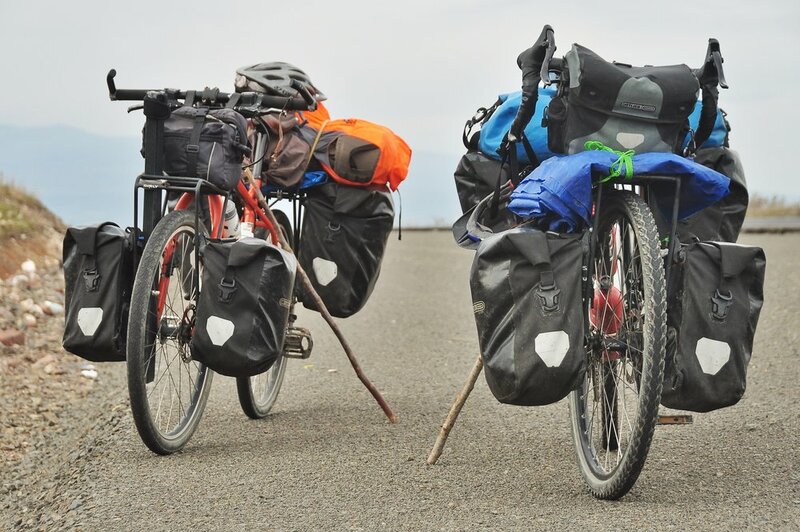 Also known as self-supported touring, cyclists carry everything they need, including food, cooking equipment, and a tent for camping. 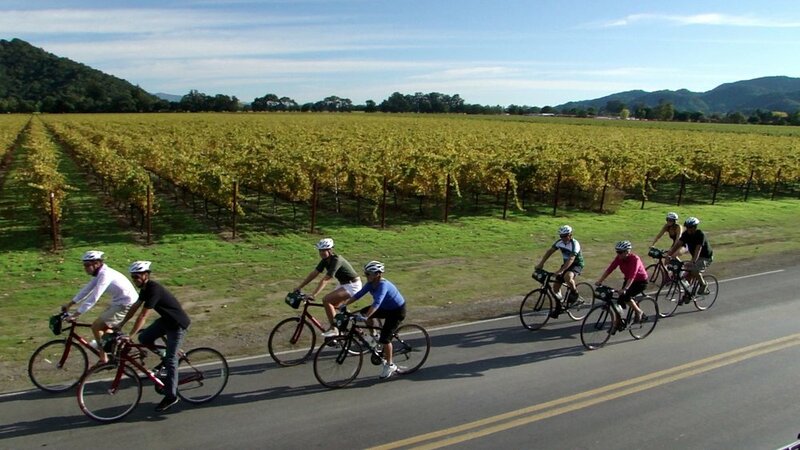 Some cyclists minimize their load, carrying only basic supplies, food, and a Bivouac shelter or lightweight tent. We will be adopting this means of travel whilst trying to be as lightweight as possible. 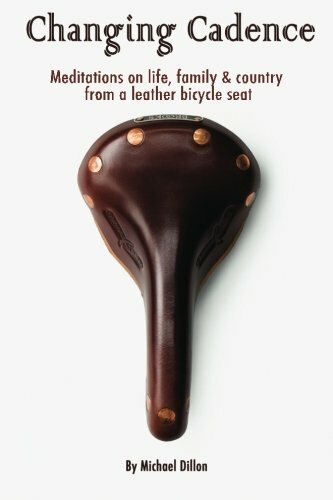 Whats the difference between bicycle touring & bikepacking? 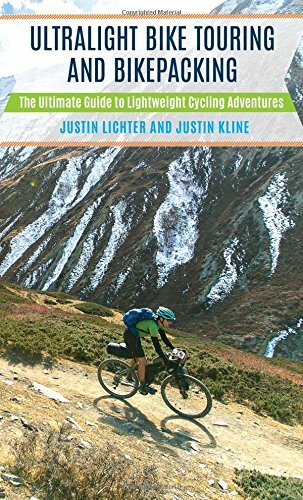 Ultralight Bike Touring and Bikepacking is the result of over 100,000 miles of lightweight human-powered travel undertaken domestically and internationally by Justin Lichter and Justin Kline.